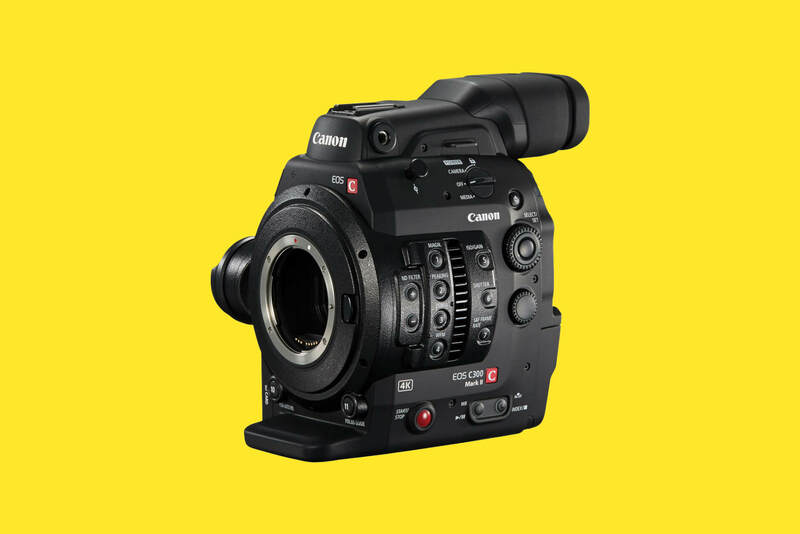 Canon C300 MKII. 4K, UHD, 2K and HD with slow motion frame rates up 100fps. Highly versatile, features a Super 35mm CMOS. This provides faster and more accurate autofocusing to assist users when operating with small crews. Canon’s Log 3 Gamma supports 14 stops of dynamic range.